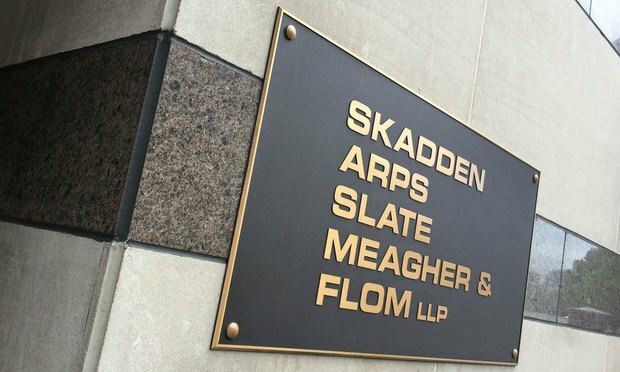 Skadden, Arps, Slate, Meagher & Flom Washington, D.C. offices. June 19, 2015. Photo by Diego M. Radzinschi/THE NATIONAL LAW JOURNAL. A team of Skadden, Arps, Slate, Meagher & Flom litigators last week beat back a putative federal securities class action in North Carolina against biopharmaceutical company Cempra, Inc.